OFCIA-OZ has in vitro activity against a broad spectrum of gram-positive and gram-negative aerobic and anaerobic bacteria. Ofloxacin is thought to exert a bactericidal effect on susceptible microorganisms by inhibiting DNA gyrase, an essential enzyme that is a critical catalyst in the duplication, transcription, and repair of bacterial DNA. Ofloxacin has been shown to be active against most strains of the following microorganisms both in vitro and in specific clinical infections. Gram-positive Aerobes: Staphylococcus aureus, Streptococcus pneumoniae, and Streptococcus pyogenes. Gram-negative Aerobes: Citrobacter diversus, Enterobacter aerogenes, Escherichia coli, Haemophilus influenzae, Klebsiella pneumoniae, Neisseria gonorrhoeae, Proteus mirabilis, Pseudomonas aeruginosa Other: Chlamydia trachomatis. Ornidazole is a 5-nitroimidazole derivative with actions similar to Metronidazole and Tinidazole and is used in the treatment of susceptible Protozoal Infections and also in Anaerobic Bacterial Infections. It is effective against Protozoa including Entamoeba histolytica, Giardia lambia and Trichomonas spp and Bacteria such as Bacteriodes spp., Anaerobic cocci, Fusobacterium spp., Clostridum spp., and Gardenerlla vaginalis. 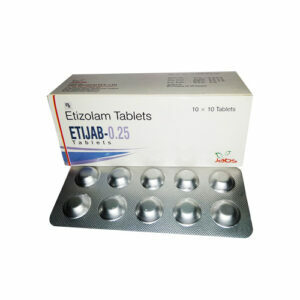 It acts by damage of DNA strands or inhibition of their synthesis. 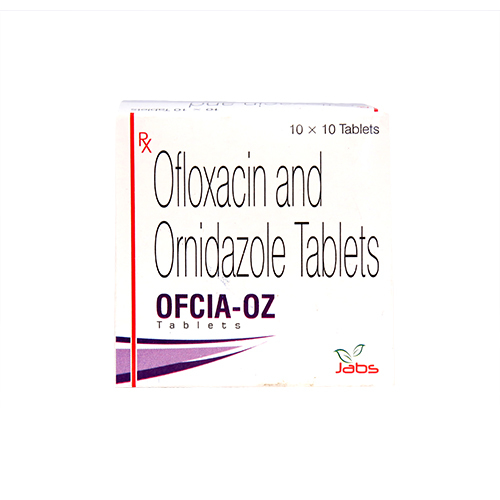 OFCIA-OZ is indicated for the treatment of a wide variety of infections caused by susceptible gram-positive and gram-negative organisms along with anaerobes and protozoa. Gynaecological infections including prophylaxis in gynaecological surgeries. Surgical prophylaxis and surgical wound infections. ENT infections like chronic sinusitis, chronic suppurative otitis media, cholesteatoma and mastoiditis. 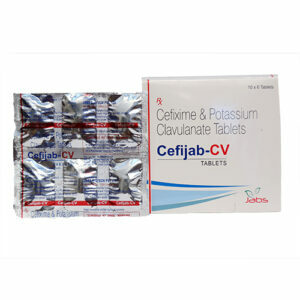 Dermatological infections like cellulitis, breast and other cutaneous abscesses, angrene, diabetic and decubitus ulcers. The usual adult dose is one tablet twice a day. Ofloxacin can cause gastrointestinal intolerance, psychoneurologic symptoms and allergic reactions. 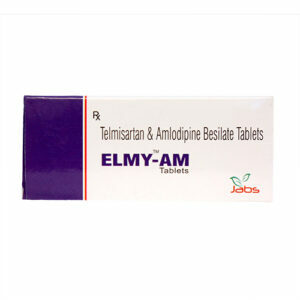 It can rarely cause malaise, fever, palpitations, taste abnormality, convulsions, acute renal failure, jaundice, hematologic abnormalities, rhabdomyolysis, and hypoglycemia in susceptible diabetics, tendon disorders and psychiatric symptoms such as confusion. Mild side effects of ornidazole include somnolence, headache and gastrointestinal disturbances like nausea and vomiting. Disturbances of the CNS such as dizziness, tremor, rigidity, poor coordination, seizures, tiredness, vertigo, temporary loss of consciousness and signs of sensory or mixed peripheral neuropathy are know to occur with ornidazole. Peripheral neuropathy are known to occur with ornidazole. Taste disturbances, abnormal liver function tests and skin reactions can also occur. 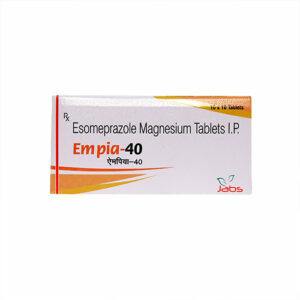 Do not take this medicine along with: Antacids, Sucralfate, Metal Cations, Multivitamins,Cimetidine, Cyclosporine, Drugs Metabolized by Cytochrome P450 Enzymes, Non-Steroidal Anti-Inflammatory Drugs, Probenecid, Theophylline, Warfarin, Antidiabetic Agents (e.g. Insulin, Glyburide/Glibenclamide). In contrast to other nitroimidazole derivatives, ornidazole does not inhibit aldehyde dehydrogenase and is, therefore, not incompatible with alcohol. However, ornidazole potentiates the effect of coumarin type oral anticoagulants. The dosage of the anticoagulant has to be adjusted accordingly. Ornidazole prolongs the muscle-relaxant effect of vecuronium bromide. Jabs Biotech PVT LTD is researching and making medicine which is accessible to all by.